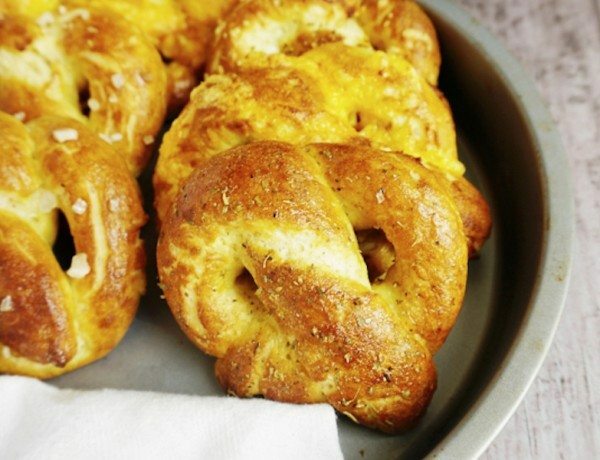 Did you know tomorrow is National Pretzel Day? 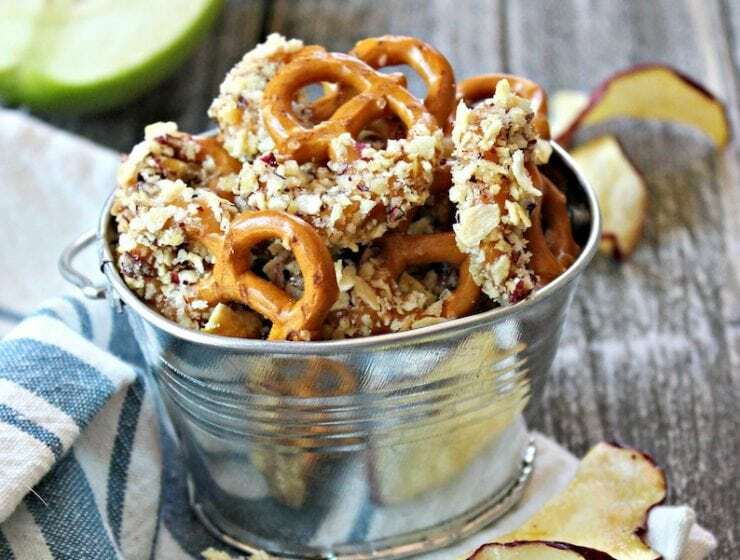 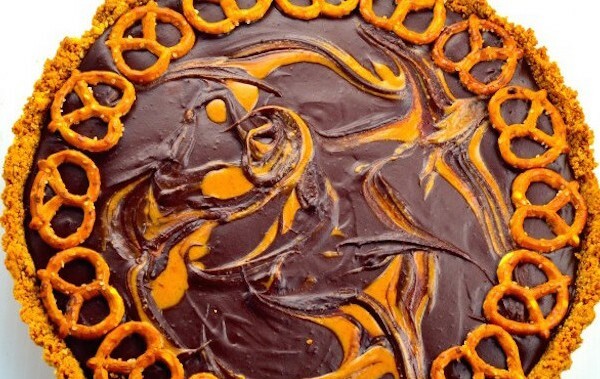 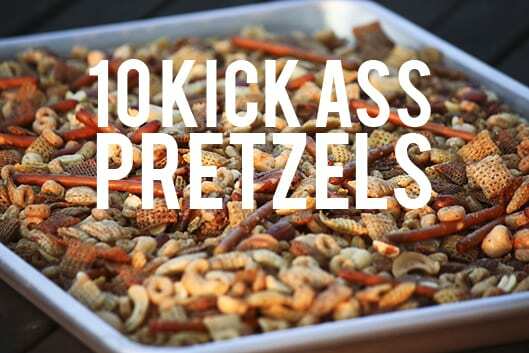 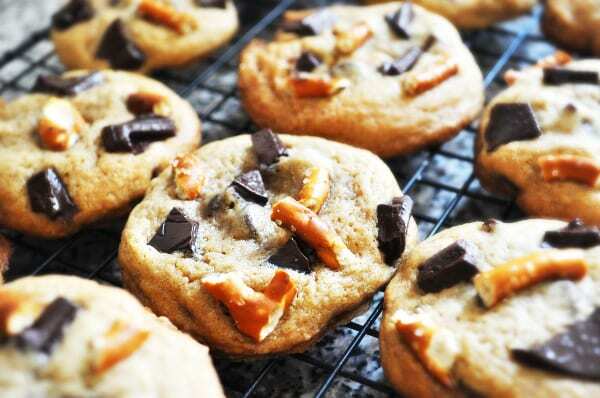 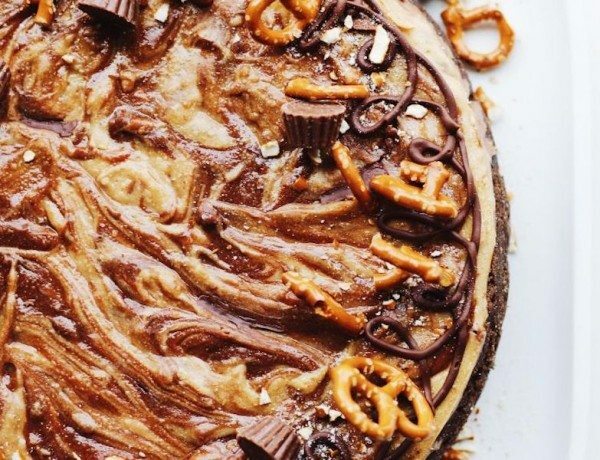 Rethink the soft or crispy snack in these delicious pretzel recipes. 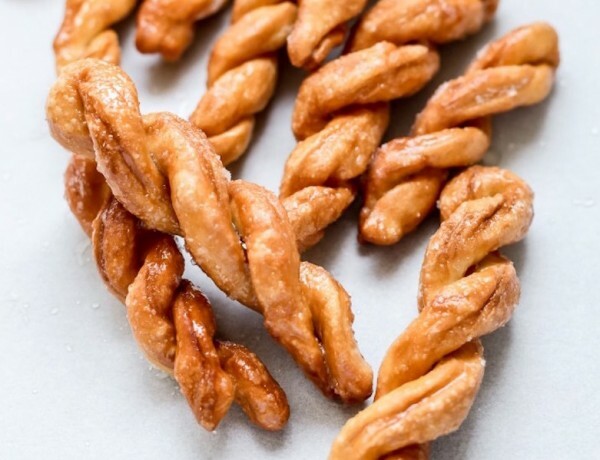 Better than anything you will buy at a pretzel stand in the mall or at a sports game, these salted soft pretzels are easy to make at home. 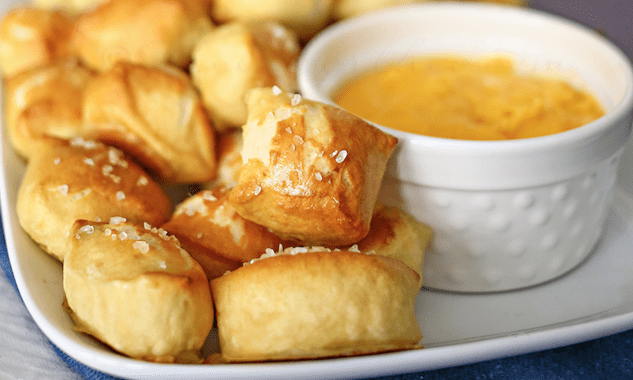 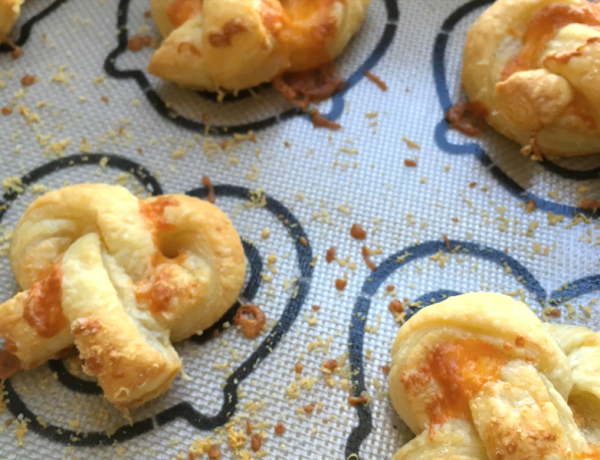 Baked with cheese, make these easy puff pretzels and serve with jam or mustard for a delicious appetizer. 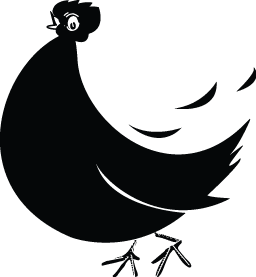 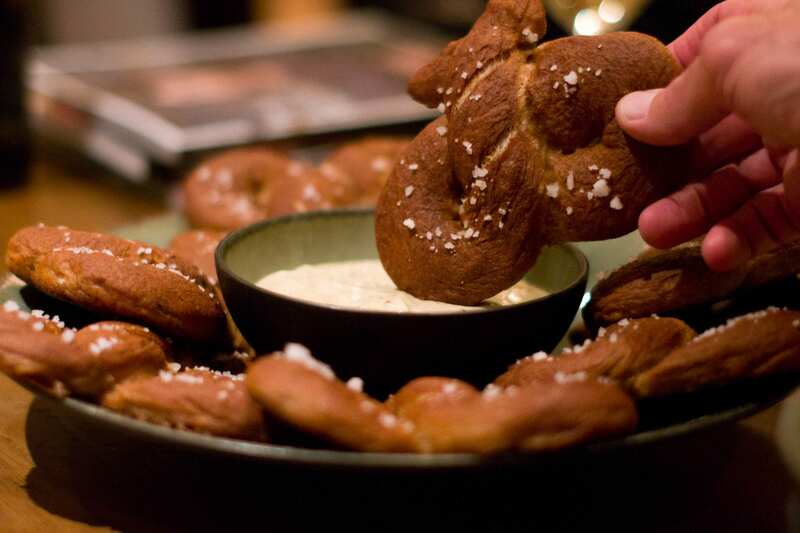 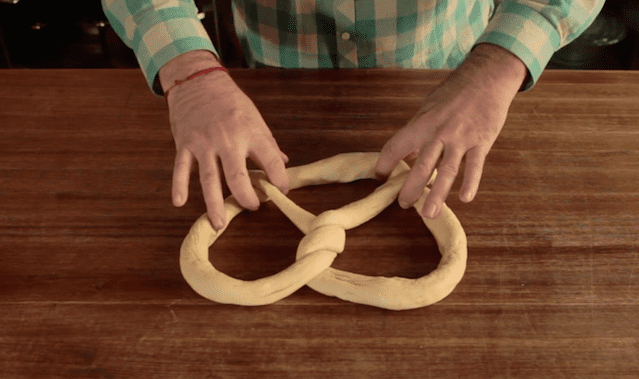 Just like the Philadelphia classic, make your own soft pretzel snack savory or sweet, twisted or straight. 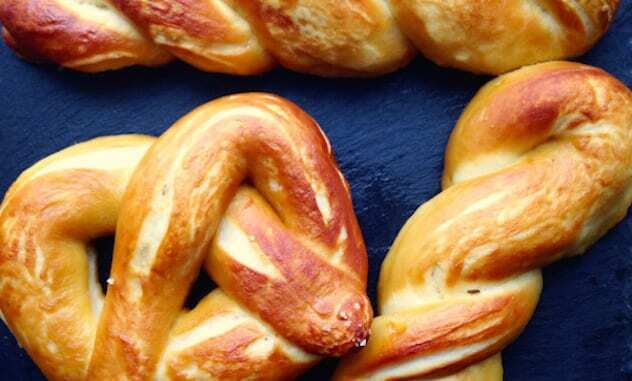 With the start of outdoor sports in April, it is no surprise that National Pretzel day is also in the same month. 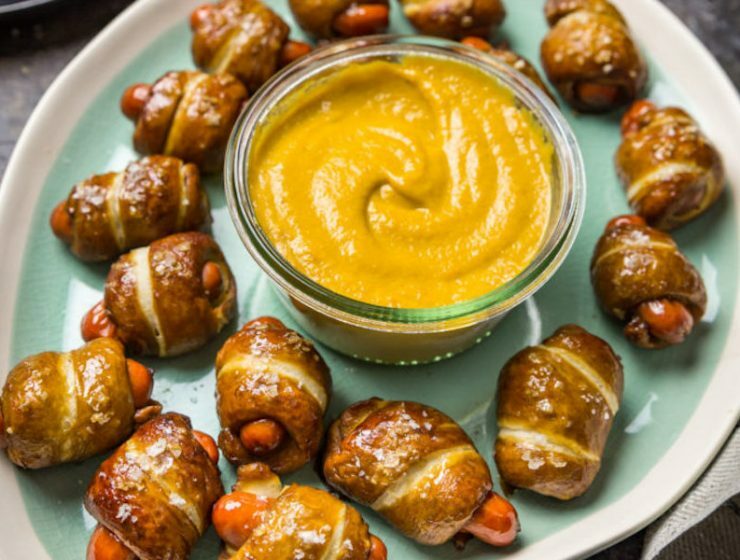 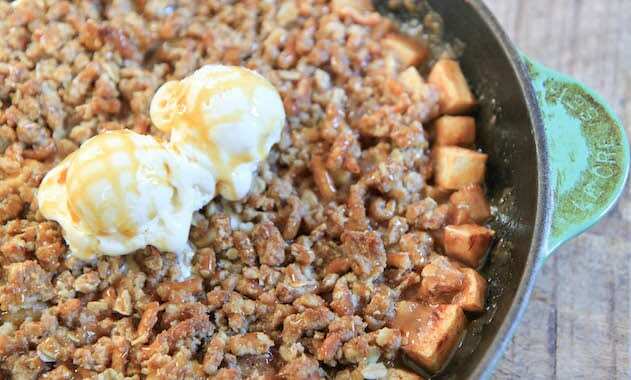 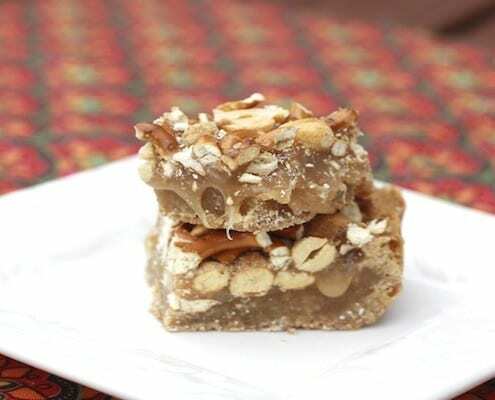 Celebrate the snack with these recipes. 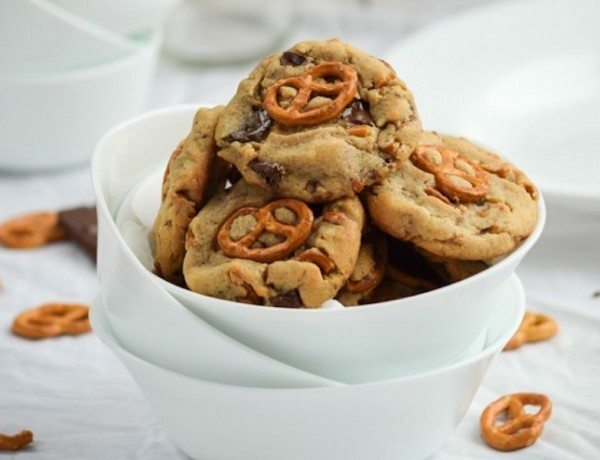 To keep chocolate chip cookies soft and chewy in the center, pull them from the oven just as the edges reach a golden brown color. 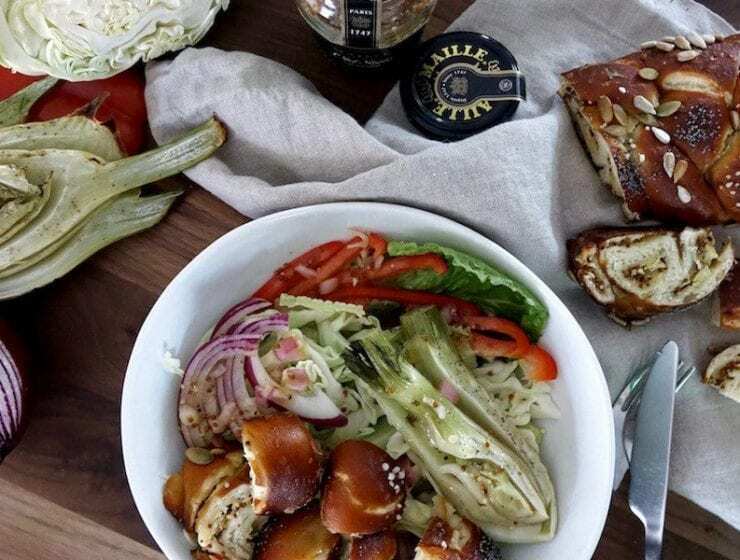 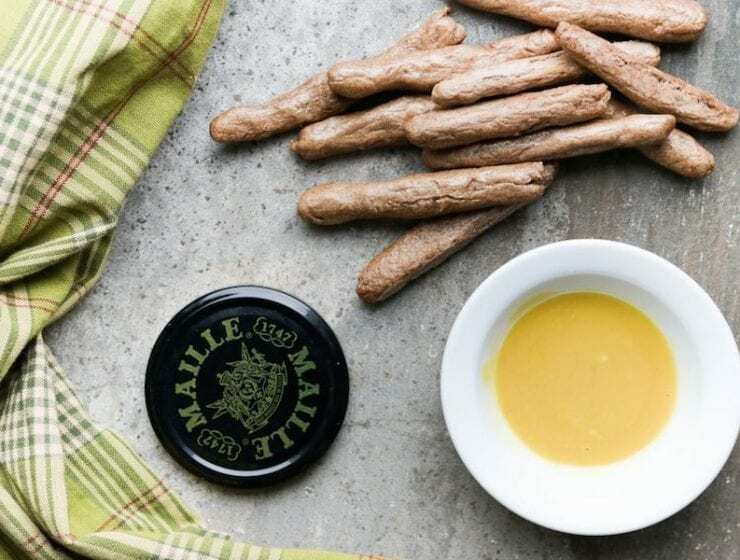 A soft pretzel with a healthy dose of spelt, from Roxana Jullapat.